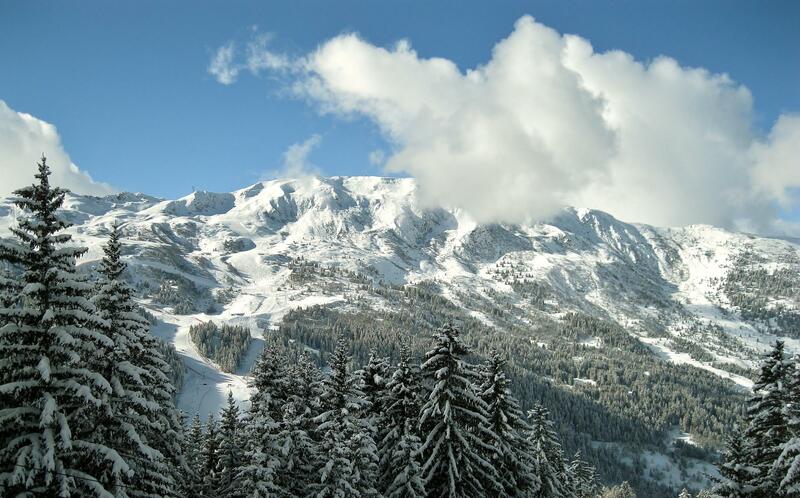 Les 3 Vallées® made to measure, Les 3 Vallées® do indeed make up the world's largest ski area! But don't take our word for it ? take a look at the figures! After all, figures never lie, and especially not when they're from Kaliblue, a company specialised in mapping services and artistic 3D imaging. Firstly, the Saint-Bon valley. It was the first to offer winter sports facilities and is also the one in which the largest number of ski resorts are linked by ski lift and by ski run. There are four resorts altogether, located at an altitude of 1300 to 1850 metres and between them forming Courchevel ski resort. The second and neighbouring valley is that of Les Allues. It comprises two resorts that make up the heart of Les 3 Vallées®, Méribel and Méribel-Mottaret, located at an altitude of 1500 and 1700 metres respectively. As well as offering their own ski areas, the " sister-resorts " work largely as redistribution centres for the flow of skiers. Then, Brides-les-Bains (at an altitude of 600 metres) is a spa resort that is linked by cable car to Méribel, the main town in the Allues valley. Between the two large valleys nestles the smaller one of La Perrière. It recently joined the successful ski area with the construction of the resort of La Tania (at an altitude of 1350 metres), enabling skiers to access the slopes of Courchevel and Meribel, situated just a stone's throw away by cable car. Next is the largest valley in the ski area - the Belleville valley is home to three resorts : St-Martin-de-Belleville (1400 metres), Les Menuires (1850 metres) and Val Thorens (2300 metres), the highest ski resort in Europe. In this valley alone, (which is one of the largest districts in France) one day is simply not long enough to explore all of the different skiing possibilities. 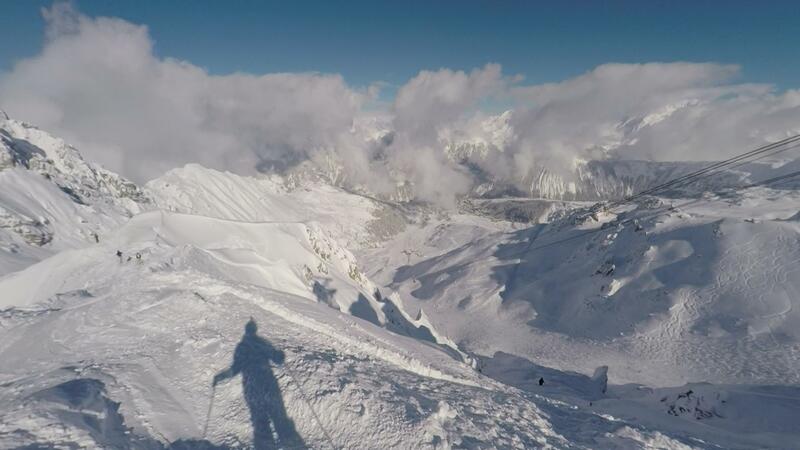 Not forgetting Orelle, at an altitude of 900 metres) in the Maurienne valley which enabled the southern slopes to be equipped for skiing, providing access to the top of Les 3 Vallées®: la Pointe du Bouchet (3400 metres). Just imagine Les 3 Vallées®. Between the two large valleys nestles the smaller one of La Perrière. It recently joined the successful ski area with the construction of the resort of La Tania (at an altitude of 1350 metres), enabling skiers to access the slopes of Courchevel and Meribel, situated just a stone?s throw away by cable car. Next is the largest valley in the ski area - the Belleville valley is home to three resorts : St-Martin-de-Belleville (1400 metres), Les Menuires (1850 metres) and Val Thorens (2300 metres), the highest ski resort in Europe. In this valley alone, (which is one of the largest districts in France) one day is simply not long enough to explore all of the different skiing possibilities? Les 3 Vallées are home to eight ski resorts that are linked together by a unique network of ski lifts and ski runs. The resorts and villages lower down in the valley should also be added to these : Brides-les-Bains (at an altitude of 600 metres) is a spa resort that is linked by cable car to Méribel, the main town in the Allues valley, and Orelle (at an altitude of 900 metres) in the Maurienne valley which enabled the southern slopes to be equipped for skiing, providing access to the top of Les 3 Vallées: la Pointe du Bouchet (3400 metres). The Three Valley Ski Pass is valid on all lifts throughout the region, including the gondola connecting Bride-les-Bains and Méribel. 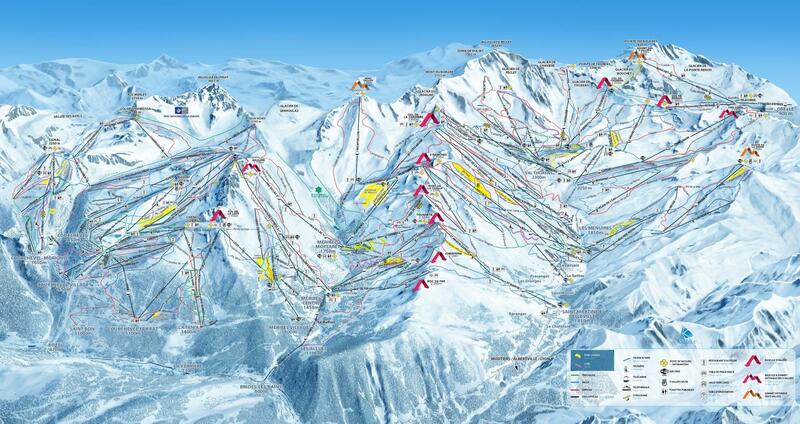 This amounts to 180 ski lifts and 600 kilometers of interconnected trails. 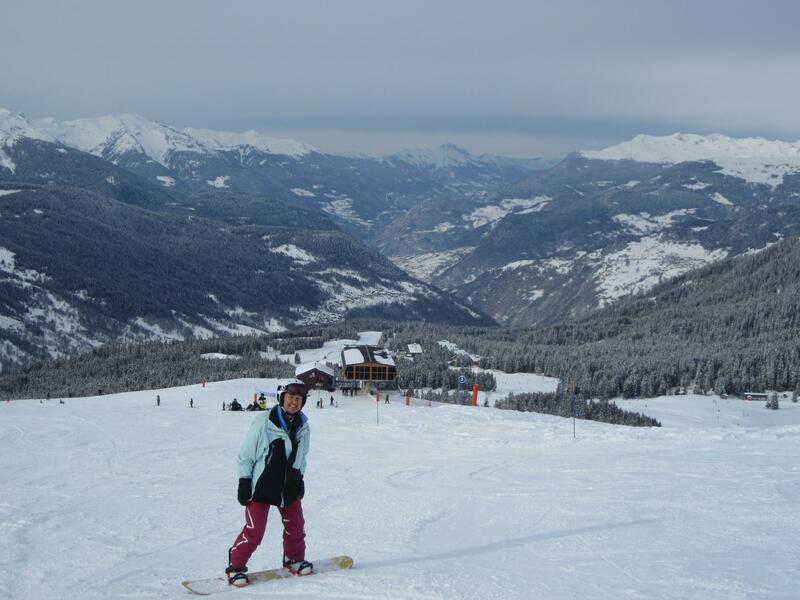 Skiers with limited skills, or who do not wish to ski extensively, may consider a ski pass limited to the Méribel Valley only. 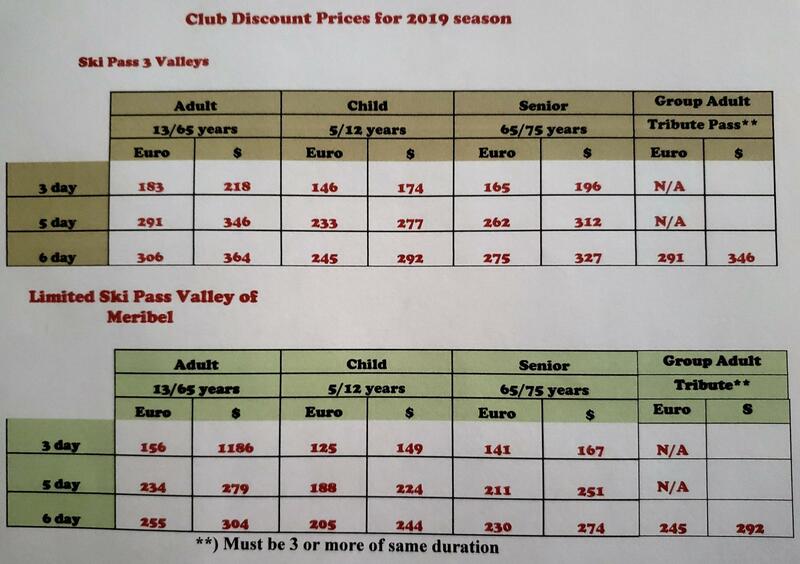 This pass includes the gondola connecting Bride-les-Bains and Méribel but does not include the adjoining valleys (for example, the resorts of Courchevel and Val Thorens). Seniors over 75 years, and children under 5 years, are free with proof of age. 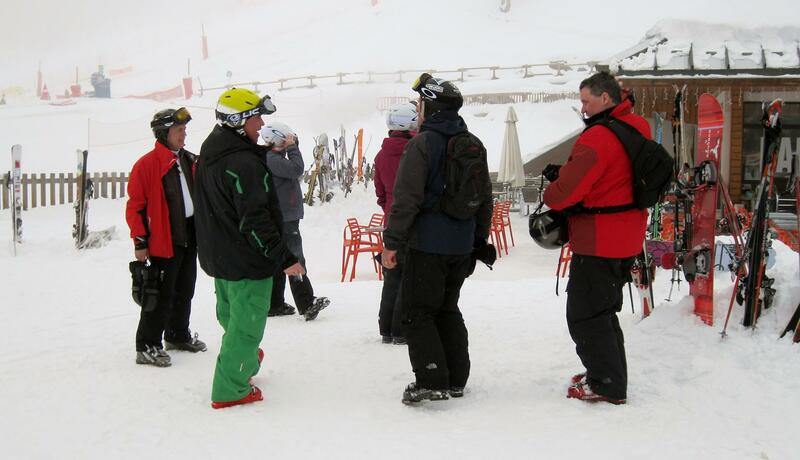 Les Trois Vallées now have a “Hands Free” ski pass system which is automatically included at no extra cost. at the front door of your hotels.